Getting a South Africa visa is the desire of many African countries citizen. South Africa is a beautiful country. And it is also one of the most popular countries in Africa. The country is at the base of Africa and is rich in culture. The reason for getting a South African visa is well known to you. 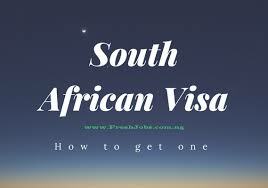 Our focus is on how to obtain a South Africa Visa. A visa is a legal proof that allows a person to stay, leave or enter a country at a given time. The process of getting a visa in each country is different. If your question is; how to get a South Africa Visa?. Then you are on the right page. How to get South Africa Visa – Requirements. Types of South Africa visa. 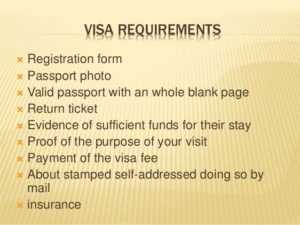 The following are the basic requirement to obtain any types of South Africa visa. You need to meet all these requirements before you can get a South Africa visa. Know the type of visa you want, this will help in the application form. An international passport: The passport must have two blank pages for entry and departure visa endorsement. A statement and documentation confirming the purpose and duration of visiting. Travelling by air requires a return or onward ticket. When your application has been approved, you will have to come with all the original receipt. You collect your visa at the visa application centre. If you fail to collect the visa after 30 working days, it will be returned to the high commission. Most times this is often the highest visa applied for. Visitor’s visa as the name implies is issued to a person who intends to journey to South Africa. For the purpose of the visit, tour, to meet with friends or family. 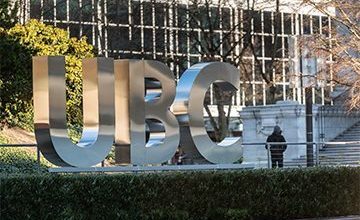 Being an applicant, you will get a temporary resident to permit. This permit will allow you to move freely around the country. The visitor’s visa duration is 3 month. An applicant that intend going to South Africa to school is issued study visa. A proof of provisional admission of the educational institution you wish to attend will be required. 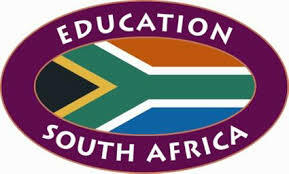 The duration of the programme and the duration of the visa is based on the educational institution. This type of visa is issued only to foreigners who already have a job offer in South Africa. The types of work visa are; general work visas, the critical skill work visa and intra-company transfer work via. These types of visa have different staying duration. An individual who intends to go for medical reasons gets this kind of visa. The visa staying duration is 6 month, but you can re-apply once it expires. This involves a group of people who are foreigners. They also work in a corporate organization. Inventors or entrepreneurs who intend to start a business in South Africa get this type of visa. 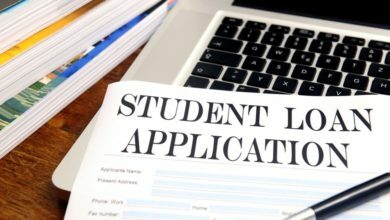 The applicant needs to show proof of financial capacity to fund and sustain the business. Lastly, how to get a South Africa Visa very easy. All you need to do is just to follow the above process. Provide the requirements and submit them on time. You are already on your way to getting the visa. So, we can proudly say that we have solved the problem of how to get South Africa visa easily without much stress.